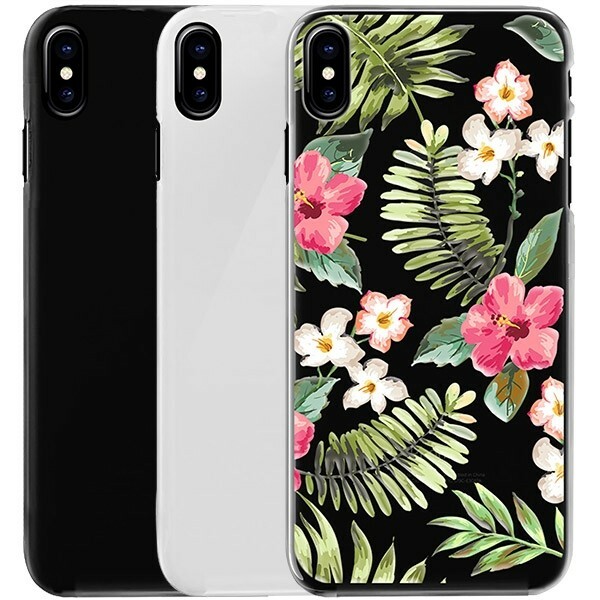 A case with UV print means that only the back side of the case will be printed on. For example, if you choose the transparent hard case edition then you will still see the sides of your iPhone. With a personalised iPhone X case, you will always be in style! 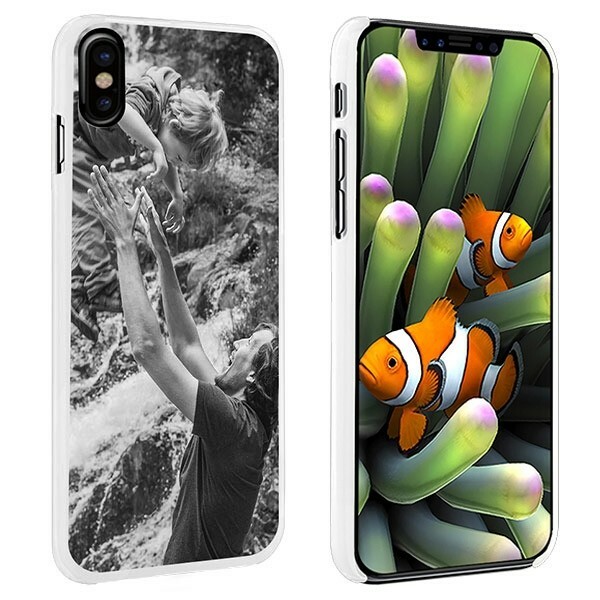 With your user-friendly design module you can easily personalise your iPhone X case. First upload a photo you would like to be printed. It can be a nice photo of your pet or even an inspirational quote from your favourite celebrity. The options are endless! Edit the photo in our customiser until the photo is as you envisioned it. If you don't have inspiration then feel free to check out some of our recommendations! 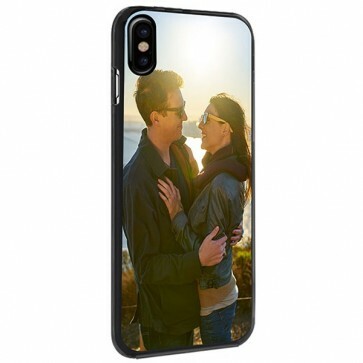 When you are done personalising your case you can click on the "Finish Order" buttom. A payment window will be opened and a variety of payment methods and shipping options. We will do everything we can to ensure your case arrives on your doorstep as soon as possible. The FAQ is located at the bottom of the website. If you cannot find your answer there then do not hestitate to contact our customer service at support@gocustomized.co.uk. We look forward to helping you!